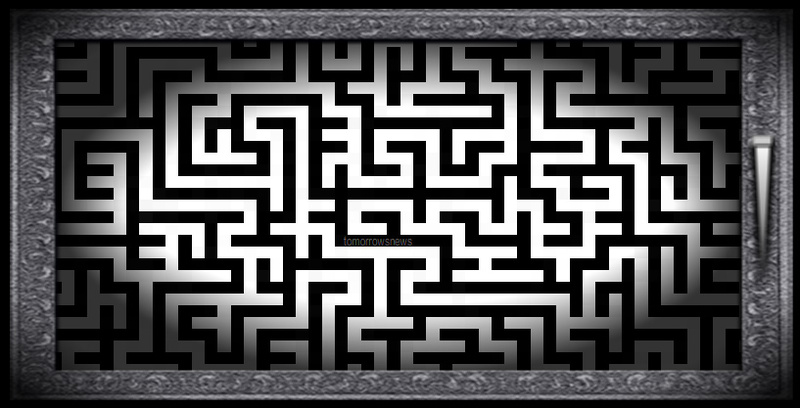 It is possible to navigate in the maze by dragging the maze, but the system seems to be imperfect and, depending on the position of the mouse, the maze will sometimes be nudged around. 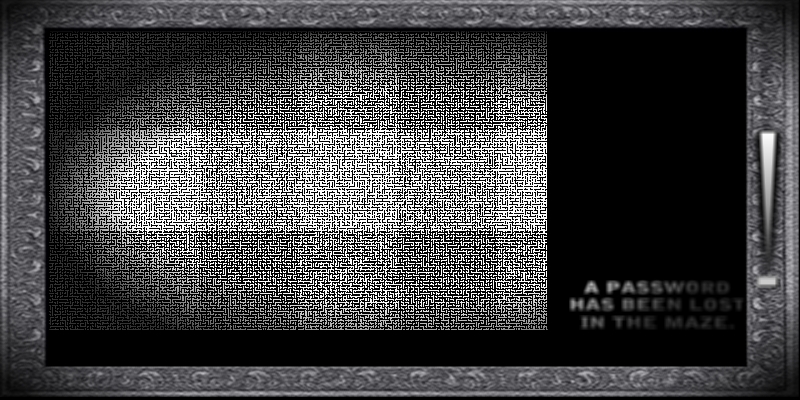 When the maze is zoomed out, there seems to be some form of checkered pattern (see image above), but the pattern is most likely a result of the gradient used in the background. MrToasty attached the password to the URL of the page, leading to ...The Future?